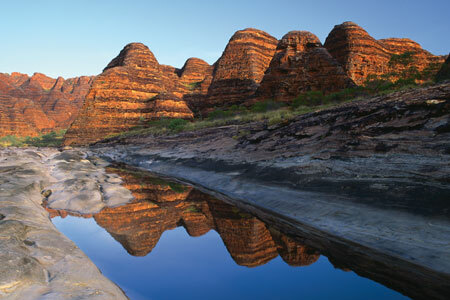 Kimberley walking tours with Park Trek allow you to experience one of the most beautiful parts of Australia. The region offers a first class walking in pristine and awe-inspiring natural landscapes. Departing from Kununurra, experience the most spectacular sights and attractions of the region, from the Tunnel Creek cave walk to swimming at Bell Gorge and Bell Waterfall. 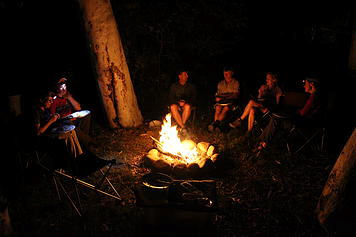 See ancient aboriginal rock art in Manning Gorge and camp at iconic El Questro. 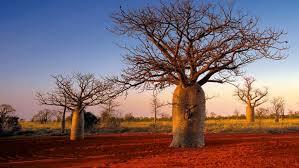 Drive the famous Gibb River Road and swim in spring-fed waterholes. Travel with our Kimberley specialist Carl Burden in a specialized four-wheel drive touring vehicle. 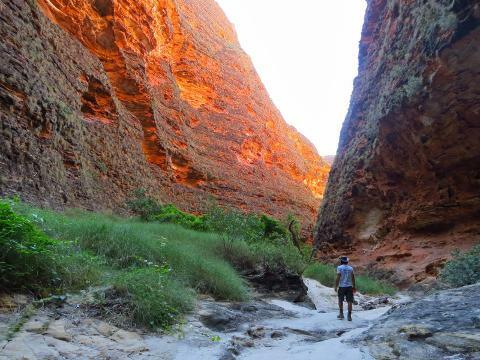 Park Trek has combined the best visitor experiences of this unique area in its two Kimberley walking tours and both offer the ultimate walking experience.